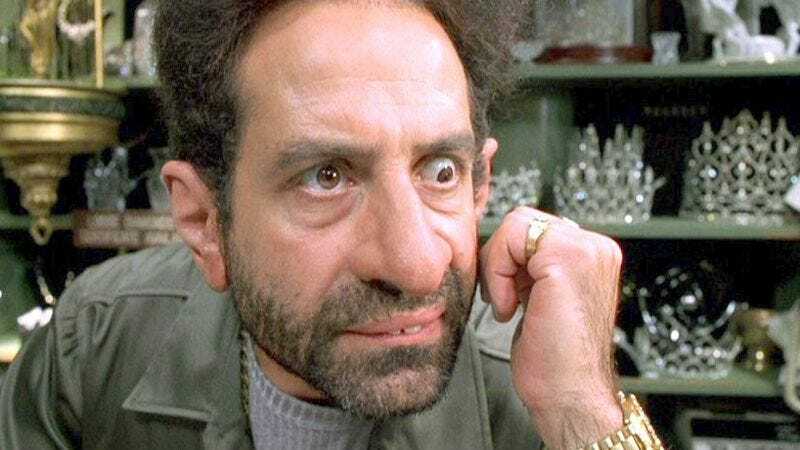 Tony Shalhoub—no stranger to playing either secretive aliens or the fun kind of mentally ill—has been cast in a leading role in CBS’s upcoming political horror comedy BrainDead. Shalhoub will play a hard-drinking Republican senator whose sudden transformation into a “health-conscious” extremist presumably has something to do with the show’s alien takeover of Capitol Hill (and not the usual mid-50s heart attack responsible for so many briefly overturning leafs). Also, his character’s name is Red Wheatus, a development we’re just going to quietly thank creators (and The Good Wife execs) Robert and Michelle King for, right now.